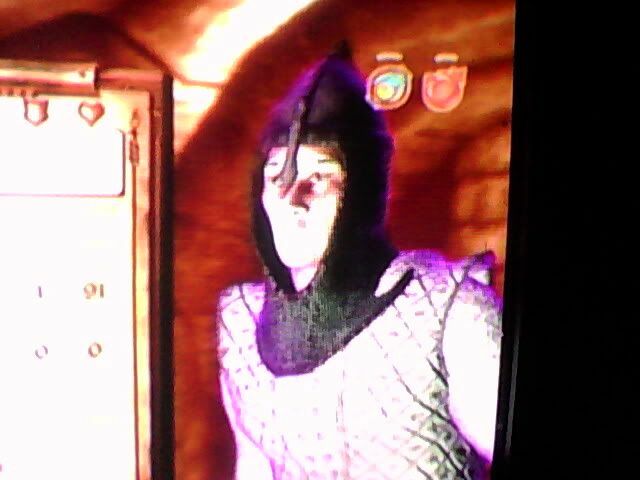 How many characters have you made in Oblivion? Some time ago I made this topic at Bethsoft and included a rather poor poll. This time I won�t do it so all you have to do is give me a number on how many characters you�ve made in total in Oblivion. And yes, I demand an exact figure! No "more than a hundred, mumble..." b-s here! I really don�t need to tell you how many I�ve made, do I? Anyways. Give me your two cents Septims! I�m afraid there�s no way to know the exact number, but I can tell you that I have screenshots or pictures of fourteen characters. The ones I played Dead Is Dead are not all documented except in the DiD threads over at the Beth forum. I�m not inclined to go dig through all of those threads! If you count games on different platforms for the same character the number would be higher. For example Jerric alone has I believe four Oblivion games (all started from scratch in the prison cell) across the Xbox, PS3, and my laptop. He may have had five at one point. But I just counted him as one character. Also I didn�t count the characters I have made through the character creation process but not really played much. I wouldn�t count them since they were not intended to have a life independent of their out-of-game stories. I make characters specifically for testing that I don't intend to play, but sometimes I keep them. That can mean that I start them over at the beginning, so do I count them twice? The first incarnation is usually made by taking an "out of the sewers" save and using the console to change everything, including upping the stats to simulate a late-game character, with some odd combo of skills. Blossom was one I restarted, and completely inverted. I used a test Orc to check the effect of really low disposition in one quest, felt sorry for the reactions she got, and replayed her to max out Personality and Speechcraft. I have no record of the really quirky ones that didn't have any appeal to make me keep them, so no count either, but you can be sure there was a male and a female of every playable race, plus Mazken, Aureal, Dremora, Xivilai, and of course Angeline and Diablita were both tested as PC's before they became NPC's. Most of the staff at Gweden have been played before they were hired. I have not played a Minotaur. My two-handed axe-wielders have been a male Orc and a female Argonian. Archers have been Bosmer and Altmer (the latter refused to use magic.) The Mazken became Listener of the DB. My smallest character, a female Breton, became Arena Grand Champion without using weapons (and really had problems fighting Freija when I tested that quest, as it takes away all spells). So my answer is "lots", and if you can think of a build I haven't tried, it will be "more than lots". Short answer: Two (sort of). Acadian, then Buffy. Long answer: I started Oblivion in the summer of 2007. In typical fashion (for me), I created Acadian as a jack of all trades to evaluate the game and assess whether it was fit for elven consumption. Being a new game, I rebuilt Acadian numerous times as I learned more of the game. Indeed, he played variously as a Nord, Redguard and Breton as he grimly set about both the heroic and disgusting tasks required to explore every aspect of the game from Champion to Madgod to master of guilds and more. When, after more than a year of play and digesting UESP wiki and asking dumb questions on the BethSoft forum, we pretty much learned to optimize what the vanilla game of Oblivion could provide. It became time to transition Buffy the Bowranger from Baldur�s Gate II, and Buffy the Bowazon from Diablo II into Oblivion. Our first attempt or two were failures, so we spent a couple weeks time pondering things. On April 19, 2009, we tried again and successfully birthed Buffy the Bowgirl. After 500 hours vanilla, we added a few mods, including a light in-game makeover, and continued her game up to 1000 hours. At that point, computer problems forced us to restart her. We took advantage of how much mods had advanced and used the opportunity to give her a pretty extensive makeover in the process, rebirthing her in January 2012. Since then, she has happily played daily to add 1900 additional hours to her previous game�s 1000. Buffy completely drives the show on when/if we do quests and there are more that she will wrinkle her nose at than accept. This is fine since, thanks to the extensive groundwork slogged through by Acadian, my own curiosity about quests that don't suit her does not influence her choices. 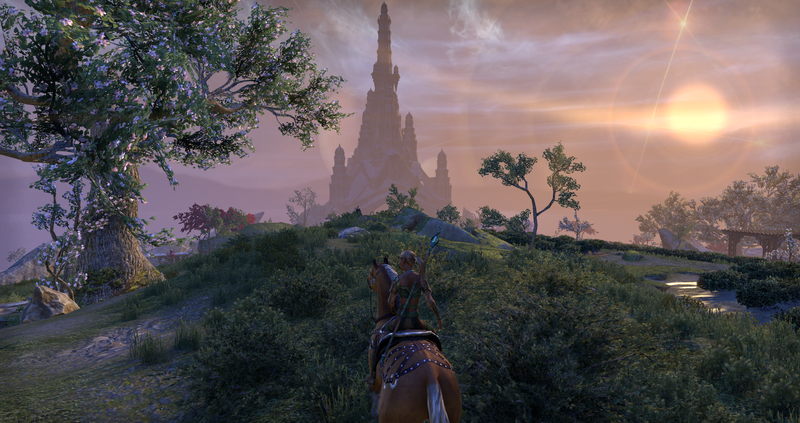 She quite simply never ever tires of visiting friends and guildmates all over Tamriel, traveling by horse and clearing dungeons. Fortunately, those things, and the activities that support them, never �run out� in Oblivion. Her's is definitely a life of 'the journey is more important than the destination'. On the Xbox, I had many. On the PC, only one. By golly is it hard to get a straight answer out of you guys! King Coin comes somewhat close but in reality it�s only me and Acadian who answered the question with a straight answer! And yes, I would count any character showing up several times as once, since it�s one "person" it�s about. Looks like 27. When I am finished playing a character I put all of their saves in a separate folder. That way my list of save games is not a mile long. That is not counting characters I only made to take screenshots of for fan fiction. Like Acadian, it does not count restarts of the same character using new mods and the like. Yeah, I know With so many characters made over the years it must be basically impossible to keep track. Should have made a rule in the OP stating only those who knows the exact number may participate, but I guess that would make for a very lonely thread! No problem, people! Keep talking about your characters Maybe you�ll even remember someone long lost in history? 1-a Khajiit whose name is forgotten-my very first character in OB back in 2006, I don't recall his name but I think that I started a new game as soon as he came out of the tutorial dungeon. 2-my second character was also my only CoC. His name was Amadeus Anchev and he was a Breton spellsword. Beside doing the MQ, he also did the DB. I abandoned Oblivion after him for looong time and only returned to it in 2011. 3-Samjell - a Nord warrior, died in Arena. 4-Eldar - a Redguard fighter with whom I intended to do to the FG questline but he was devoured by a pack of mountain lions. 5-Gyevaheera - an Argonian assassin, boring to play, dropped. 6-K'hista - a Khajiit h-t-h fighter, I intended to do the Arena with him but he died during a battle with the Frost Atronach in the Frostfire glade. 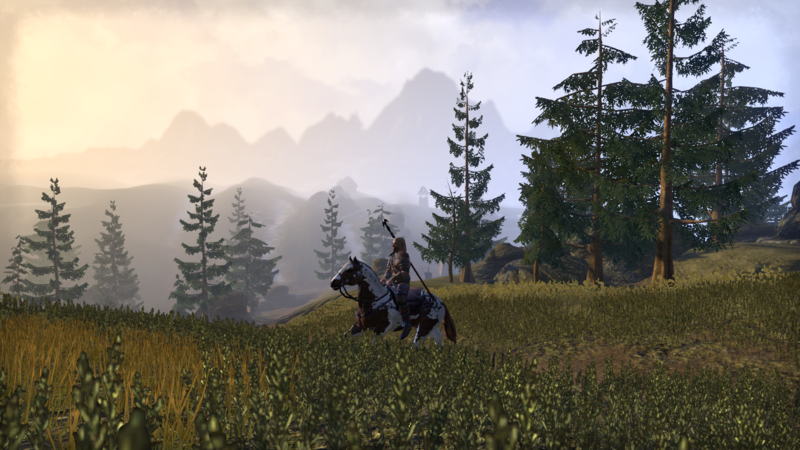 7-White Bear & Lavimir Arda - the killer & the paladin, I've been planning for Arda to hunt WB, I even intending modding each other into their own games but I dropped the project because of a lack of time and motivation. 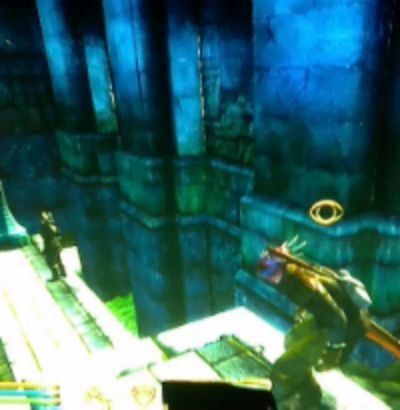 9-Dark Fist / Black Fist, I'm not sure of his name, an Argonian assassin, boring to play, dropped. 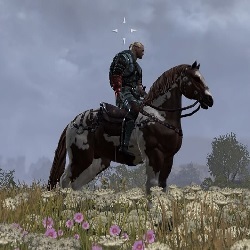 10-Irenei the White - one of my most funny characters, he was an Altmer noble, extremely rude and arrogant. 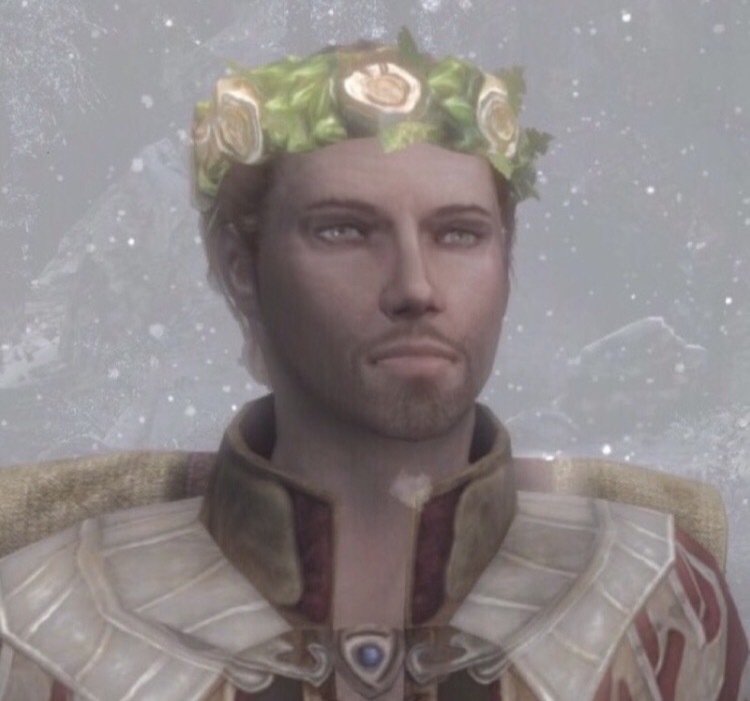 With time he found it dishonorably to even visit any towns or chat with lowly people of Cyrodiil so he moved to his Frostcrag spire, where he still lives, reveling in himself and himself only. 11-Falador, a Wood Elf assassin, my longest-lasting character, retired in Crucible somewhere around 170 hours. 12-Raven, a Breton witchhunter, currently active, doing the MG questline most of the time but also a lot of random adventuring. My 2nd longest lasting character, currenly around 120 hours. 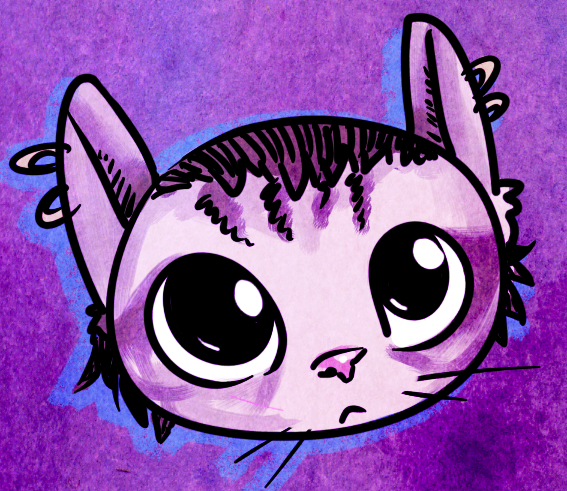 13-Sentza, a Redguard fighter, my newest character, only three days old. There were probably some more that I either dropped or died very quickly, some were just test characters which I don't really count as official ones. Well, not counting the ones from when I first started playing, which were just classes, I'd have to say dozens, maybe even a hundred. I should probably take better care of them. I've got another one brewing now, maybe he'll do better. Wait, hold on, this is a trick-question, right? I recently answered this over at Beth, so I can conveniently do a cut 'n' paste.. These are roughly in order, and I'll also try to include dates. 1. Lady Anne -- October 24, 2008 (she lasted 3 hours or so before I started all over with Char #2). 2. char #2 (forget her name) -- October 24 - ? (She commited suicide after becoming a vampire). 3. Renee Gade -- October or early Nov. of 2008 - Dec. 2008. (got frustrated with the out-of-control leveling, rage/quit RG1's game one day). RG's first incarnation was a Jill-of-all-trades. I was new to the game, so RG was the one who I did a lot of early gaming with. 5. Igodah Go^Pe, Altmer Mage -- Probably May of 2009 to sometime in 2010 (another A-bomb casualty, I RP'd that Igodah died during the final phases of the Main Quest). 6. 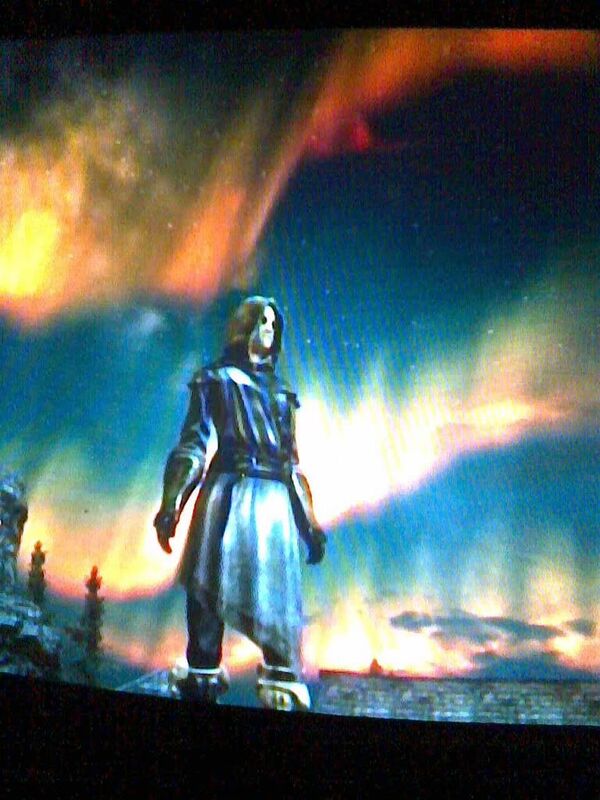 Dyan phor a'Cauz, Nord Paladin -- May 17, 2010 until Spring or Summer of 2011. (Retired) Dyan did Fighters Guild and Knights of the Nine. 7. 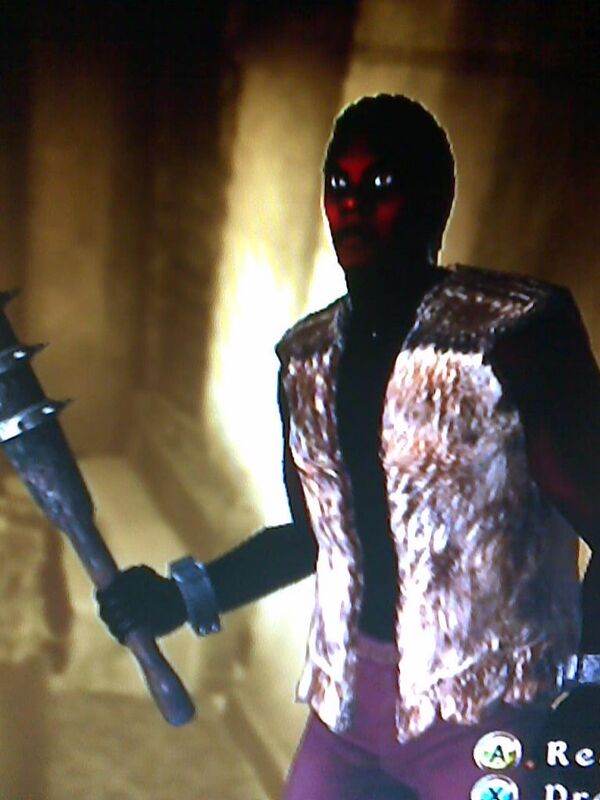 Wanda Bone, Redguard Thief -- May of 2010 until ? (game saves accidentally got erased). Wanda spent most of her time in the Imperial City, breaking & entering wherever she could. 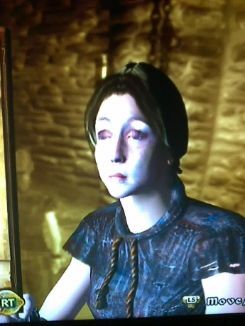 She was contacted by Thieves Guild but refused to join. 8. Luci Pheria, Dark Elf Witch -- August 5th, 2010 to ? 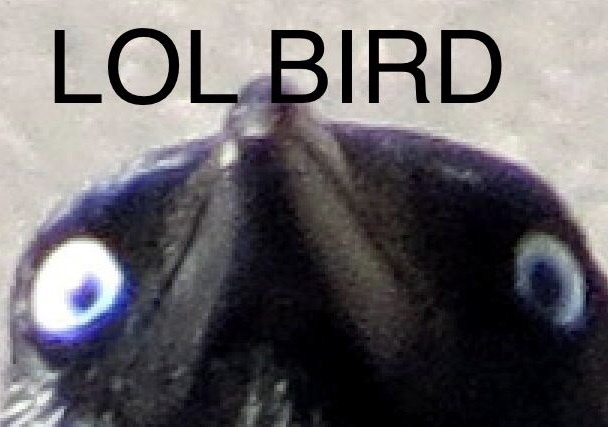 (Got killed by a bandit). 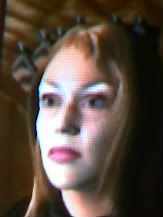 Luci was my second questless character. 10. The Grey Wizard, Breton Wizard -- September 12, 2010 to summer of 2011. (Retired). TGW became my CoC, and also is Arch Mage in my gameworld. 14. Ann Thraxx, Imperial Peasant -- February 8, 2012 'til present (Active). 19. 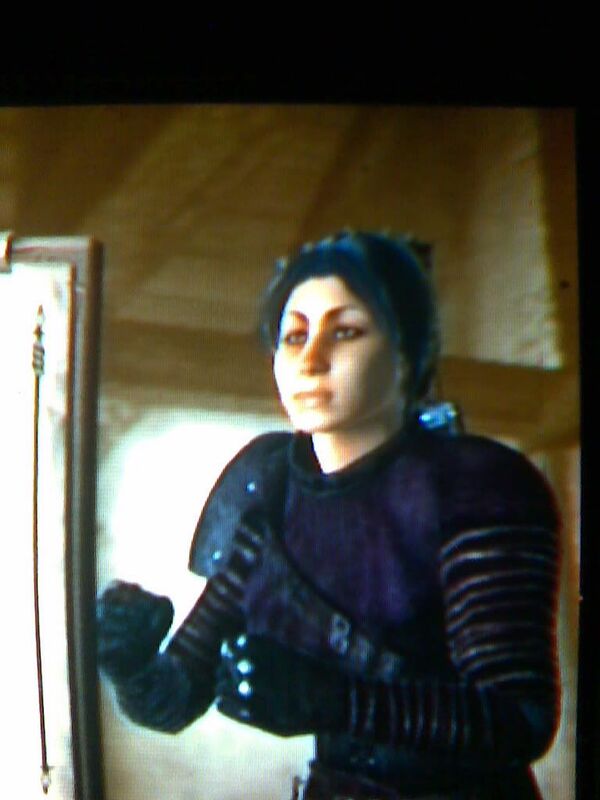 Clea Vigge -- Some time in December 21, 2013 (my first PC character). Clea was supposed to be this buxom gal who I would experiment with modwise, and also explore Better Cities. But I only created her, never did any gaming. 20. 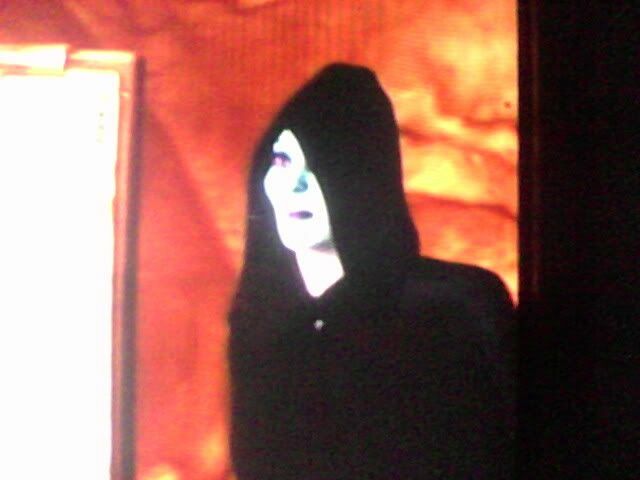 Snaat Rayag, Dark Elf Merchant -- January 2, 2014 (Active). Snaaty is a skooma salesman. He does no quests, and I rarely visit him these days. 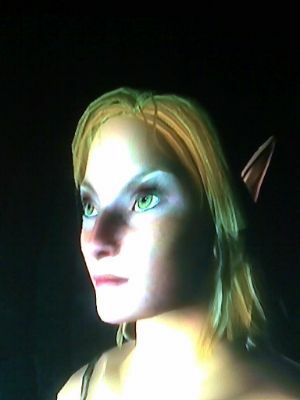 21 Lady Saga III My third PC character, created February 8, 2014, (Active) though I consider LS3 to be a continuation of Lady Saga on PS3 and Xbox -- Lady Saga continues to roam wherever she wants to, all over Cyrodiil. She mainly focuses on Umbacano quests, and a few random mod-added quests as well. 22. Renee Gade III, Imperial Warrior -- March 25, 2014 (Active). 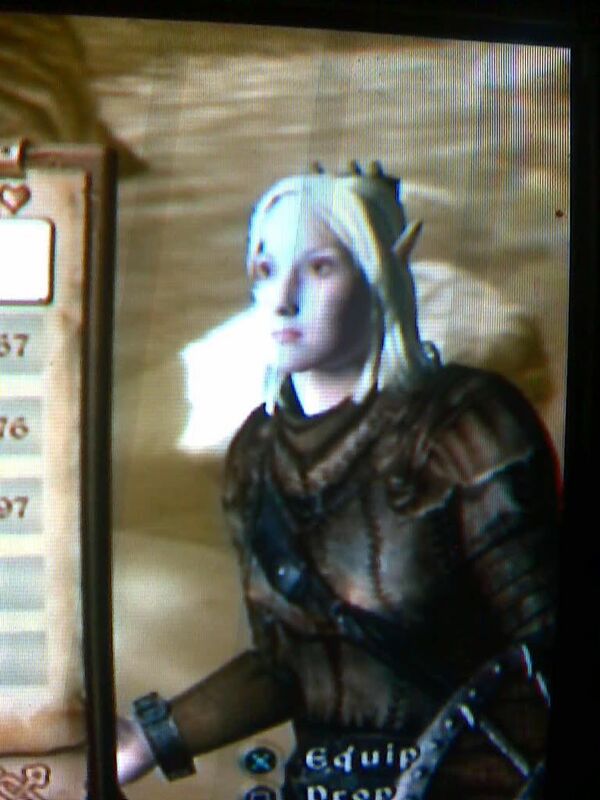 RG3 is the daughter of RG2, my PS3 gal who died during KotN. She focuses on the Arena, and various mod-added quests. So there. 22 in all. It became time to transition Buffy the Bowranger from Baldur�s Gate II, and Buffy the Bowazon from Diablo II into Oblivion. 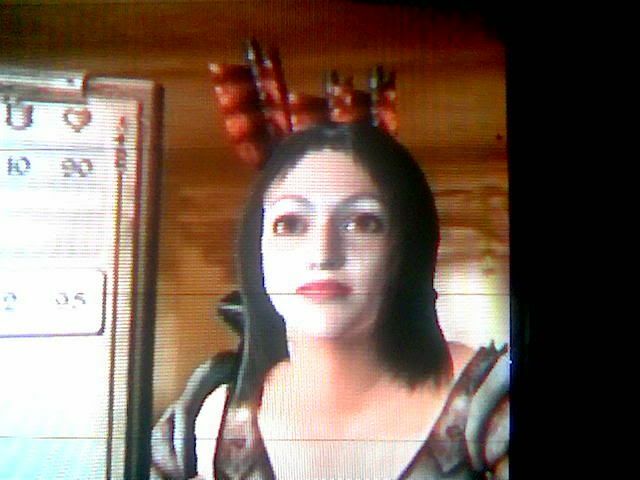 She came from Baldur's Gate? Cool! .. That game's pretty tough, I gotta say. By golly is it hard to get a straight answer out of you guys! I am able to give a straight answer only because I've been writing down character info in a notebook for years. I started this with Dyan, so it's amazing I've remembered all their names over these years, all except Character #2. I include exact dates in many cases mostly because it's my goal to make a horoscope for each and every character of mine, but I've fallen far behind on this pursuit. She's not an incarnation of me, but she is the most like me, when it comes to How would Renee react if she lived in Cyrodiil? I'd be fearful of everything and everyone (the way Ann is) and might also go insane, but she's not really an incarnation of me (or vice versa). I actually will make a character named RG3 one of these days. Since I have a PC now, she'll be on PC. She's going to do my long-abandoned Sewer Patrol idea, and also compete in the Arena. Awesome rundown, Renee! I remember Sir Tanley. Wasn�t he a participant in the Hot or Not contest? Yes. He was going to be my 4th or 5th male overall in the game, and all I knew about him was that he would be a Crusader for class. He would be a teetotaling hall-pass monitor sort of character, who always chose right from wrong. The typical Hollywood knight. But I don't know.. I just never got into his head. 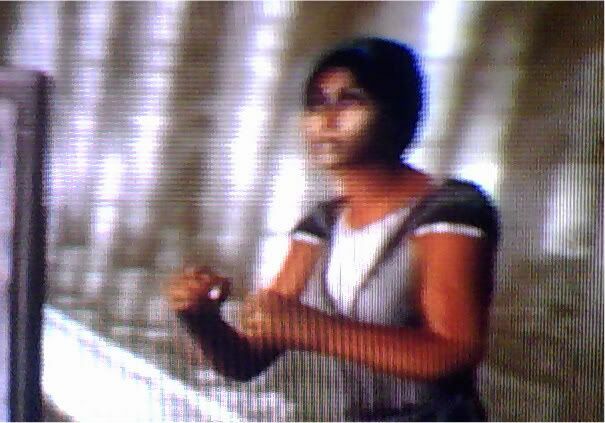 I suppose I could try again, but I have too many other extant games going on. I'll wait till I get my ES games running on PC, perhaps. I'd guess about 900 to 1000. Many of these got no farther than the sewer exit. 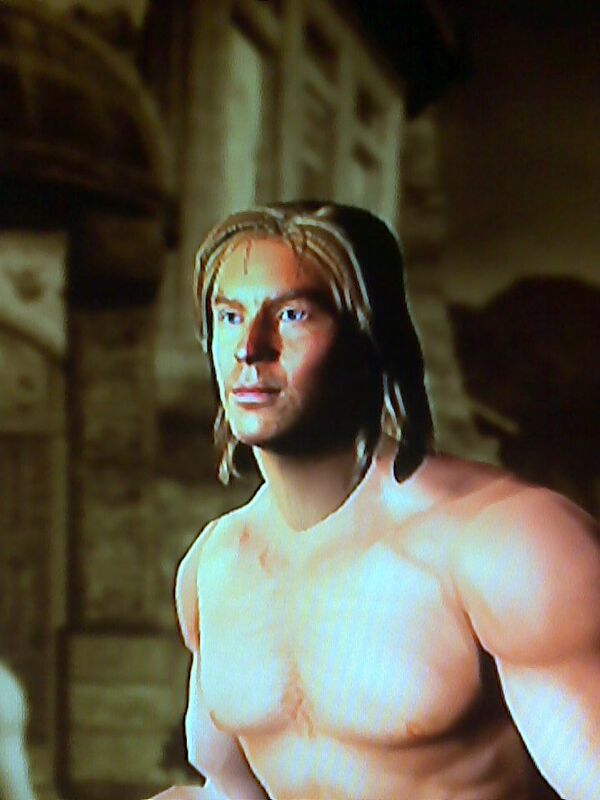 In fact I've made a few characters just to go through the tutorial dungeon and nothing more. What can I say, I like Oblivion's tutorial dungeon. 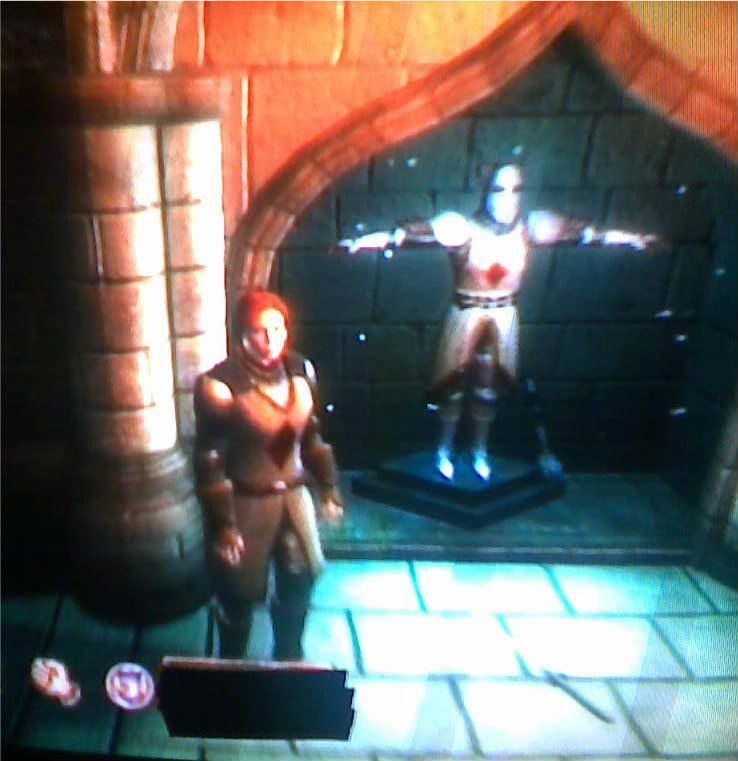 What can I say, I like Oblivion's tutorial dungeon. From what I can remember, so do I! Renee, what a nice stroll down Renee Lane! I do recall that it has to be a rainy night for you to create a new character. Perhaps the fact that you are in MD and I am in NV helps account for my low character count? Nah, I'm just mono-game-ous. Wyrd, 900-1000?!? I can imagine a touch or two of frustration there since I know how much time and effort you put into creating each one, complete with story, unique mod list and custom home. I think you are right though; if they don't really speak to you by the time you finish the tutorial, they probably won't.